Founder and Director of Nature My Therapy, Danielle Thompson-Britton. It’s been over three years since Danielle Thompson-Britton left a career in architecture to set up her organic juice and food business, Nature My Therapy. Now she is reporting that it’s been, “So far, so good” with the venture, which has brought her personal healing and fulfillment through the provision of healthier options for families, friends and a growing customer base. To ensure she was equipped with the right knowledge to manufacture the organic products, Thompson-Britton became a certified personal nutritionist, and read volumes of material about organic and vegan lifestyles. Through her newly launched brand, ‘Therapy’, she offers a variety of blended juices to revive, replenish and restore the body. She also produces ‘Voodles’ - raw vegetables that can serve as a substitute for pasta and are great additions to pizzas and salads, to name a few items to which they are applicable. 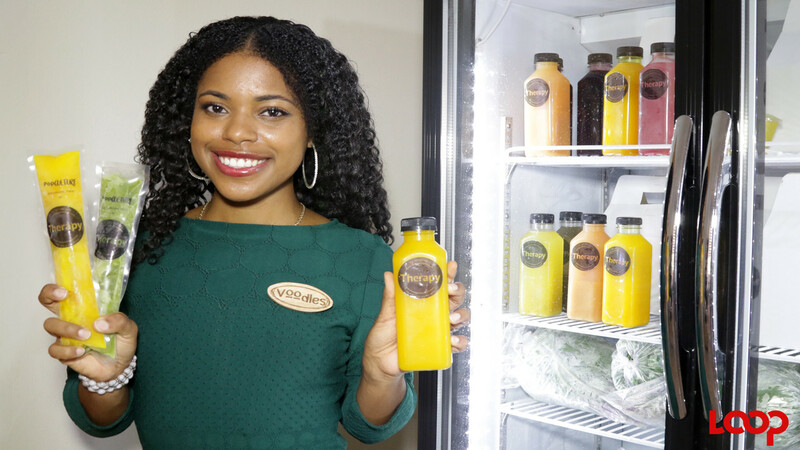 Thompson-Britton recently added detox packages, vegan yoghurt detox popsicles and tea to her line of items. 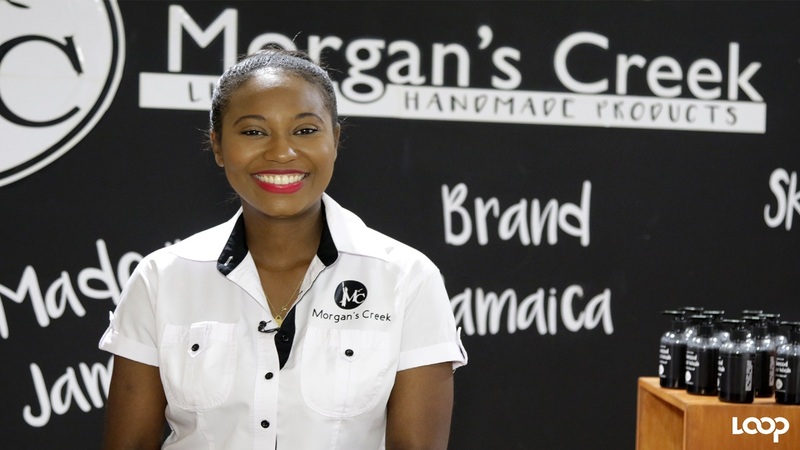 The Ardenne and St Andrew High School alumna prides herself on producing natural, organic, preservative-free, convenient products, while sourcing fruits and vegetables from local farmers who utilise organic farming methods. On Wednesday (August 29) Thompson-Britton launched her Therapy brand under the Nature My Therapy company, to not just offer the healthy blended juices, but to foster a new lifestyle community where new and potential customers will have a space to discuss and share their experiences on their journey to living a healthy life. 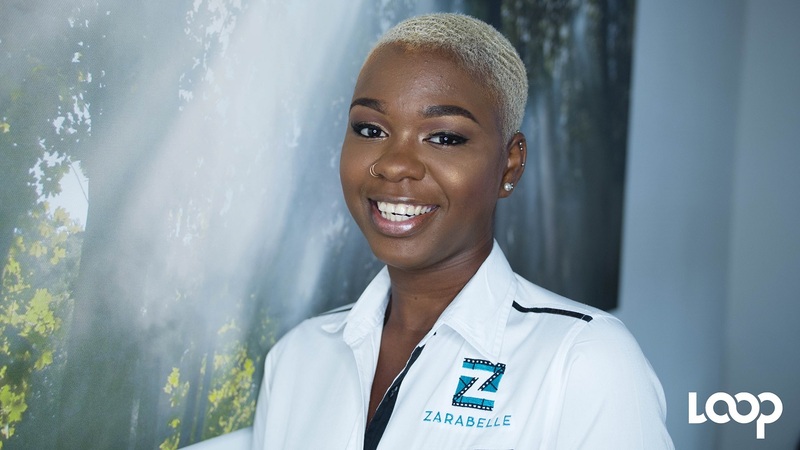 Therapy products are also set to be offered at Cowork JA, the ‘community’ in the making, which is a brainchild of public relations specialist, Tara Playfair-Scott. 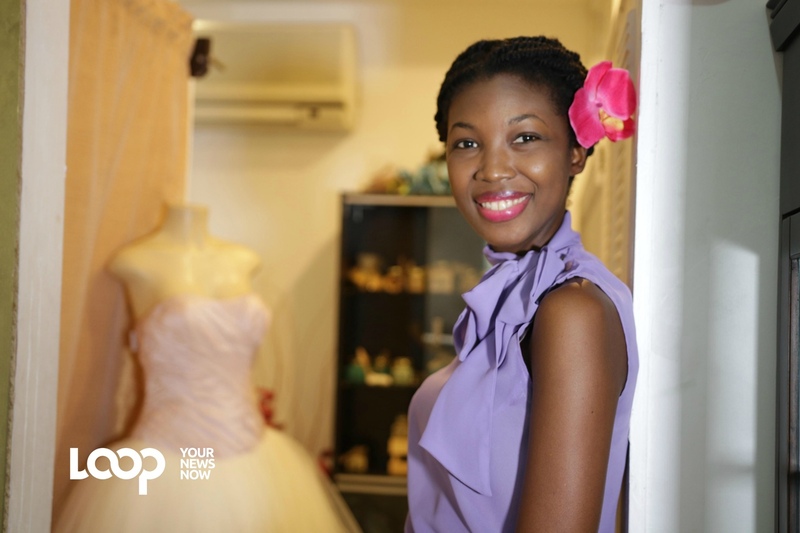 Thompson-Britton credits a strong support network of friends and family who have helped her along the journey, and is encouraging young entrepreneurs to use networking to their advantage, and outsource some of the work to keep things manageable. “I got a lot of support from husband and friends. Through networking, I have someone who does the accounting, and my sister and cousin helped with the webpage development and logos,” Thompson-Britton told Young People in Business.